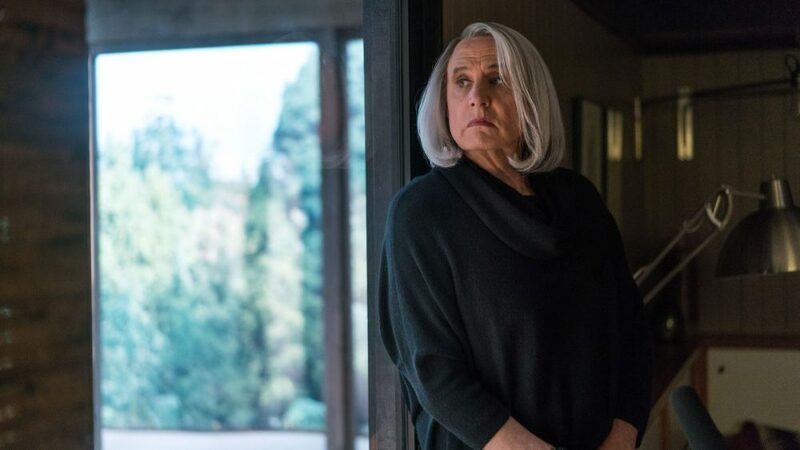 Transparent creator Jill Soloway has revealed Jeffrey Tambor’s character Maura will be killed off in the Amazon Studios series’ musical finale. In an interview with the Los Angeles Times, Soloway confirmed the final episode will begin with the passing of Maura and will follow the Pfefferman family — Shelly (Judith Light), Sarah (Amy Landecker), Josh (Jay Duplass), and Ali (Gaby Hoffmann) — as they all try to come to terms with the loss. It’s not a big surprise, following the firing of Tambor last year following accusations of sexual misconduct. Soloway revealed last year that the series would end with a musical series finale. Soloway has been working with their sister Faith on music with trans actress Shakina Nayfack. The Transparent musical series finale is expected to premiere on Amazon this fall.